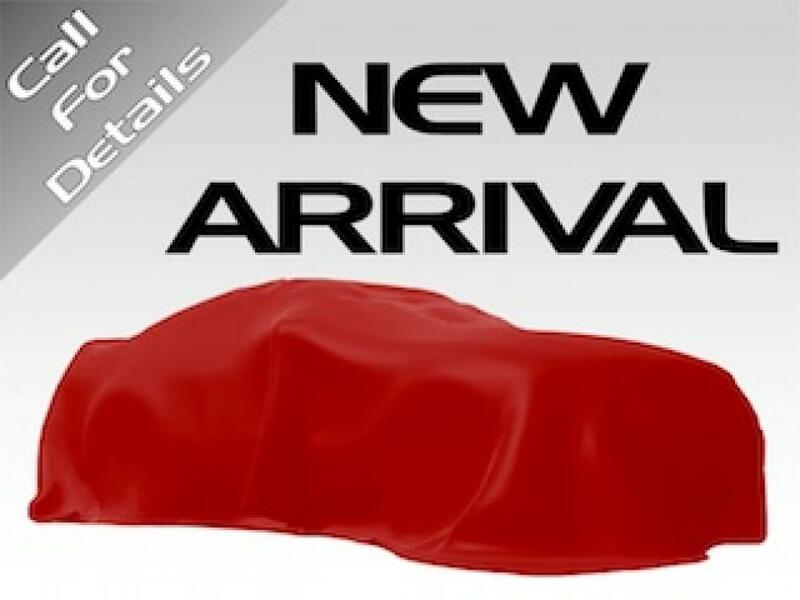 Hi, Check out this vehicle: 2013 Chevy Cruze !!!!!! AS IS !!!!!!! 2013 Chevy Cruze !!!!!!! AS IS !!!!!!! Len's Auto Sales | Used Cars Norway Maine has been visited 3,065,995 total times.